The best digital factory is only as successful as the business and the workflows behind it. Consequently, and in line with its holistic approach to support its customers with their business needs, Konica Minolta is also presenting its IT solutions at Hannover Messe. Helping them harness the full potential of Microsoft Dynamics 365 for Business Central, Konica Minolta is providing its manufacturing customers with a powerful, flexible and individually configurable Enterprise Resource Planning (ERP) software, allowing them to focus on their core business. Moreover, Konica Minolta is supporting its manufacturing customers to effectively and efficiently manage and process the plethora of files and documents. Smart Enterprise Content Management (ECM) solutions seamlessly integrate into internal processes - whether for invoice management, employee files, contracts, or all other relevant documents within the company. 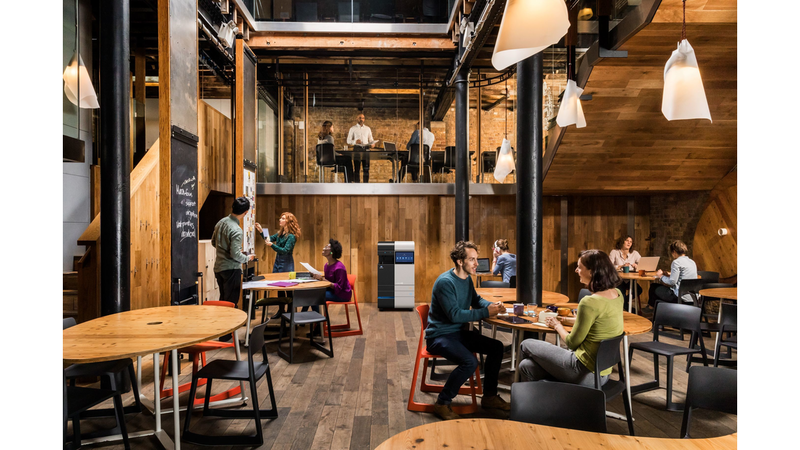 However, thanks to its Workplace Hub solution, Konica Minolta can also take care of its customers’ IT requirements in their entirety, truly simplifying their IT. With this platform, Konica Minolta can build an ecosystem for all kinds of services, covering state-of-the-art hardware as well as best-of-breed software & solutions. It provides one-stop services through to scalable hybrid IT services to increase productivity and creativity and help customers’ business growth.